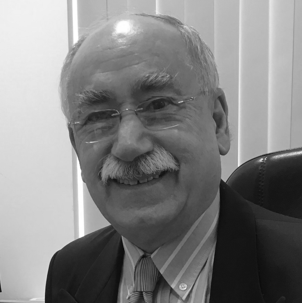 Dr Gabriel Hendow is a single handed GP for the past 27 years in Bransholme, Hull, undertook his medical education at Bagdad Medical College, where he graduated in 1968. In 2003 he obtained a postgraduate diploma in ENT from the University of Middlesex. He is the only single handed GP in the country to have received an “Overall Outstanding” rating from the Care Quality Commission Inspection in July 2017. In his GP practice, he has started many innovative clinics centred around patient care and wellbeing. He has been honoured with several accolades throughout his career in 2016 for his continuous innovative work within his practice and the community he won Health & Care Awards in Hull for Health Improvement. In 2017 The Royal College of General Practitioners Good Practice Award for “Celebrating Good Practice”. In December 2017 he was one of five finalists who attended No.10 Downing Street for the National Health Hero Award of the UK. He appeared in the Sunday Times Alternative Rich List for people who aim to “make the world a better place”. In November 2018 Dr Hendow was proud to be the winner of the “GP of the Year Award” organised by Cogora.